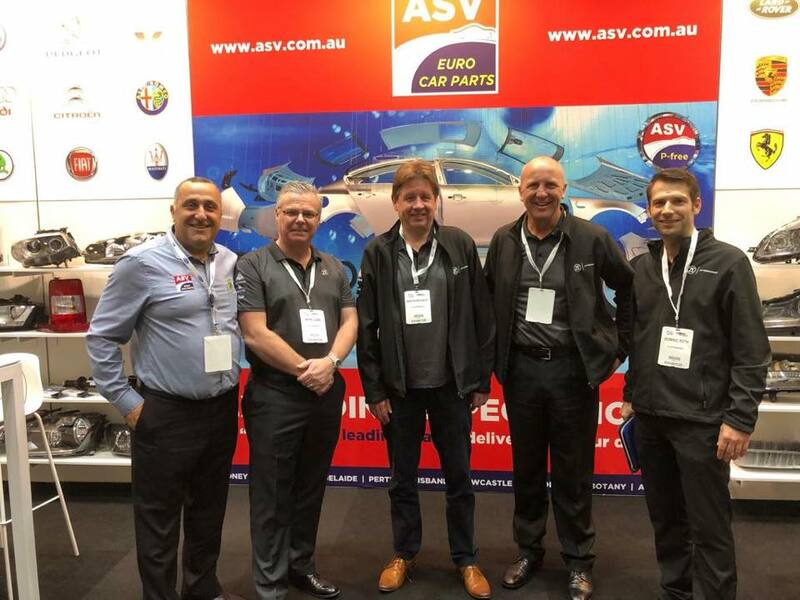 We have recently returned from the Australian Auto Aftermarket Expo in Melbourne. 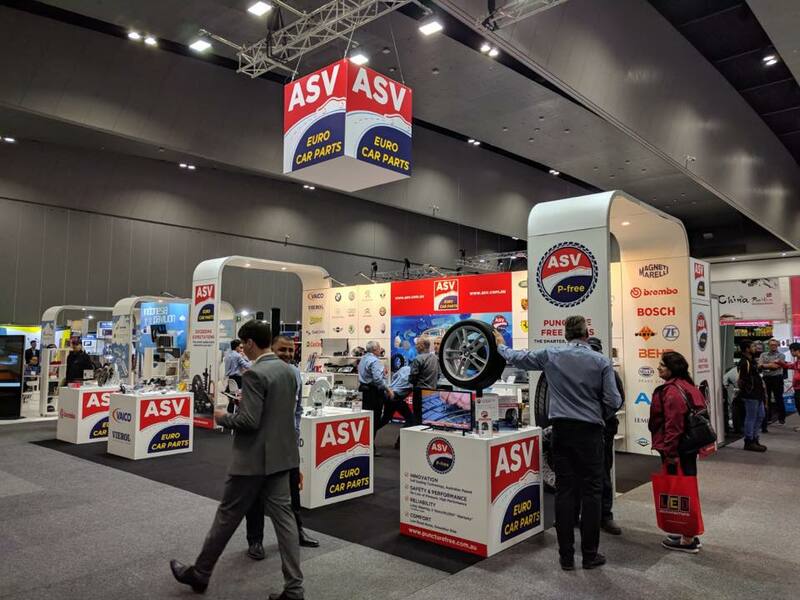 The Expo is Australia’s largest exhibition of vehicle repair and servicing equipment, replacement parts, tools and accessories. 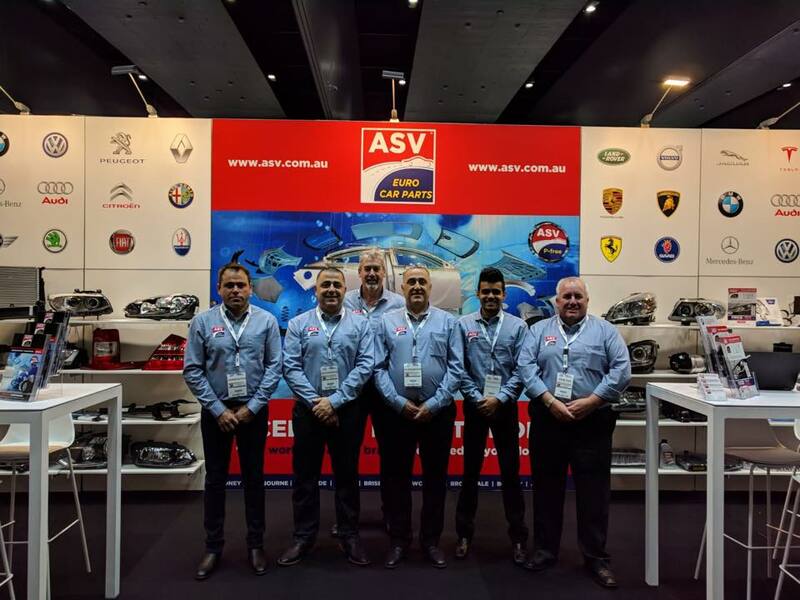 A brilliant auto trade show run by the industry for the industry. 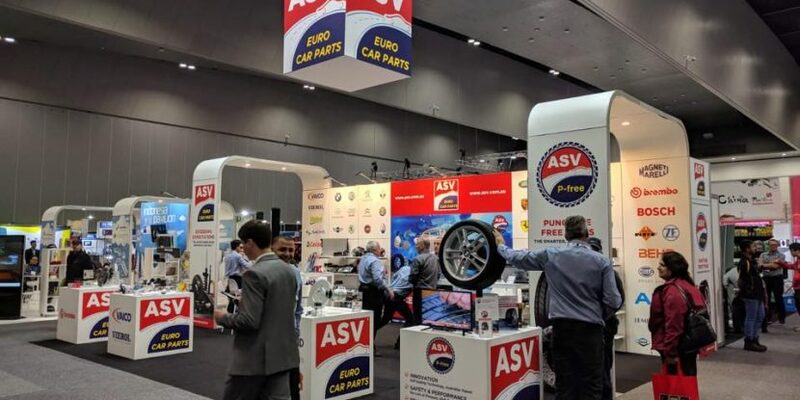 ASV Euro Car Parts were thrilled to have a large stand at this years event showcasing our three core offerings: New OEM parts, recycled automotive parts and our puncture free tyre ASV P-free™. We were delighted to meet many new people from the industry as well as see a lot of familiar faces.